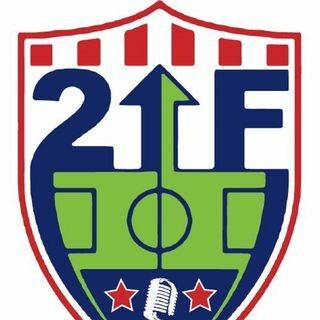 Houston Dash and Australian International Ellie Brush joins Baxter & Simon on the latest edition of 2 Up Front. Ellie compares life in Australia to Houston and what it's like playing in the two hot climates. The guys ask Ellie about her upcoming season as well.